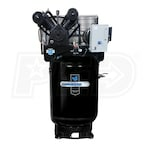 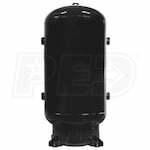 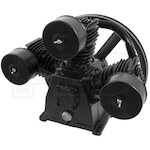 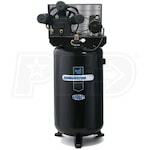 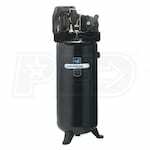 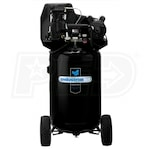 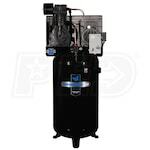 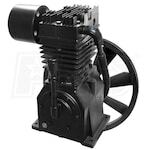 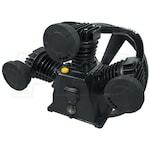 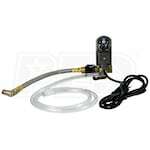 Read the Latest Industrial Air Air Compressor Reviews at Air Compressors Direct. 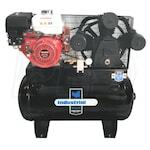 Compare Industrial Air Air Compressor Ratings or Write Your Own Review. 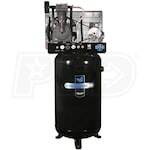 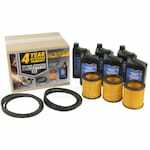 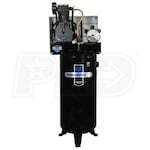 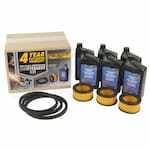 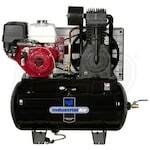 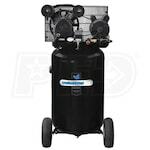 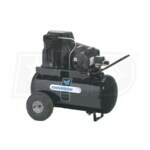 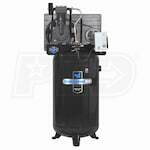 Air Compressors Direct has a wide assortment of Industrial Air air compressor reviews and Industrial Air air compressor rating. 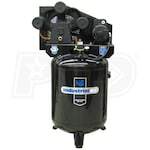 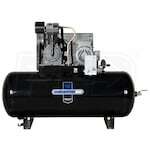 Compare Industrial Air air compressor consumer reports and rate Industrial Air air compressors. 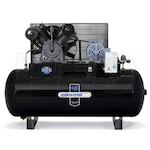 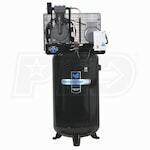 Read product reviews and comparisons to find the Industrial Air Air Compressor that's right for you. 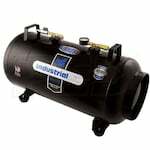 Air Compressors Direct customers have rated Industrial Air Air Compressors 4.4 out of 5 based on 107 product reviews.